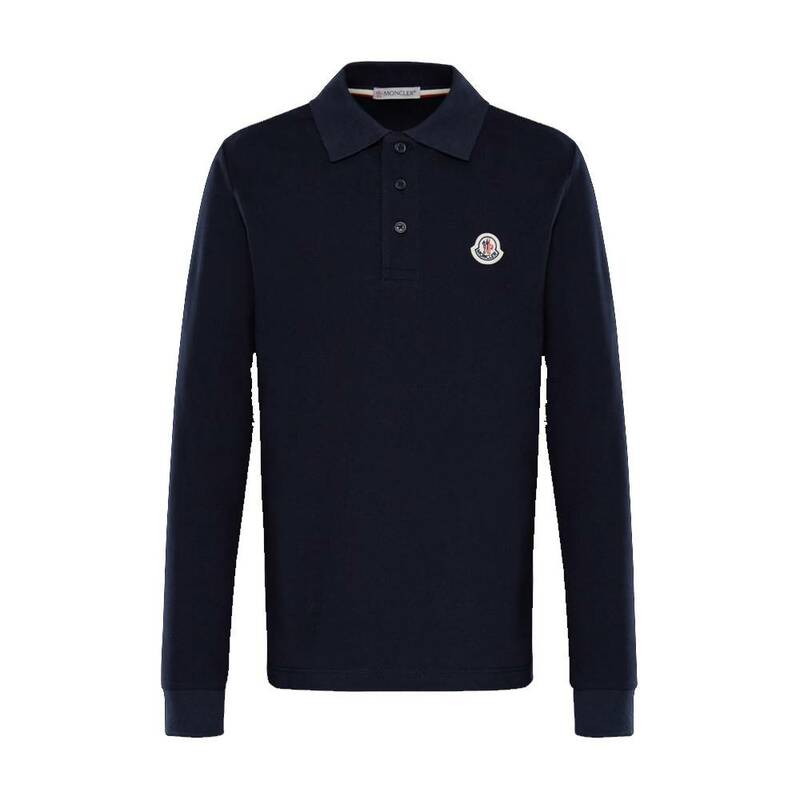 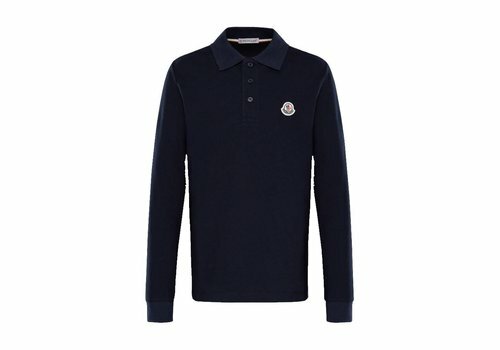 Moncler Polo Navy from the Moncler Summer Collection 2019. 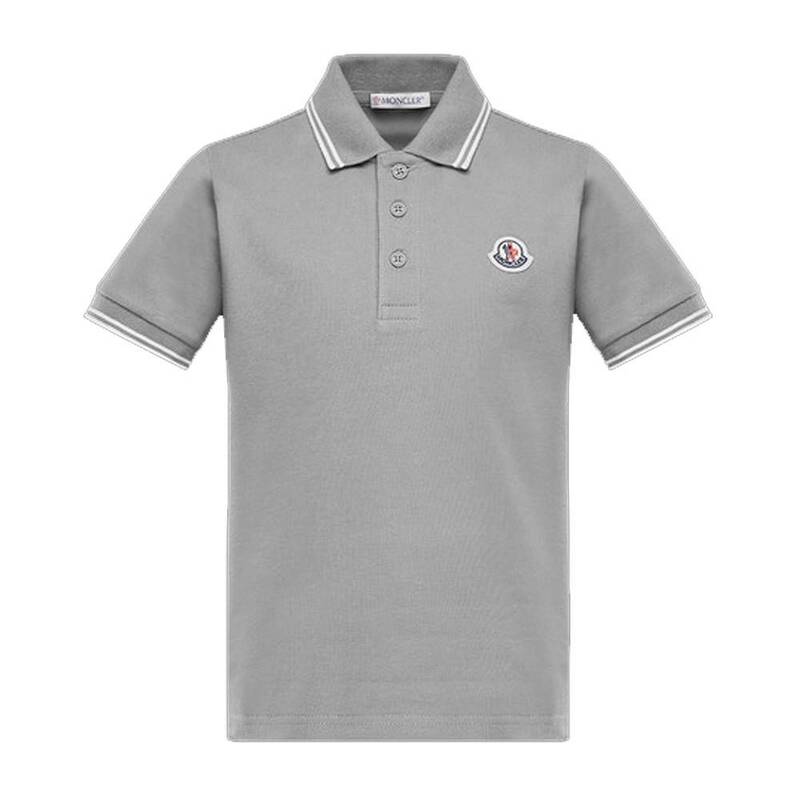 Moncler Polo Grey from the Moncler Summer Collection 2019. 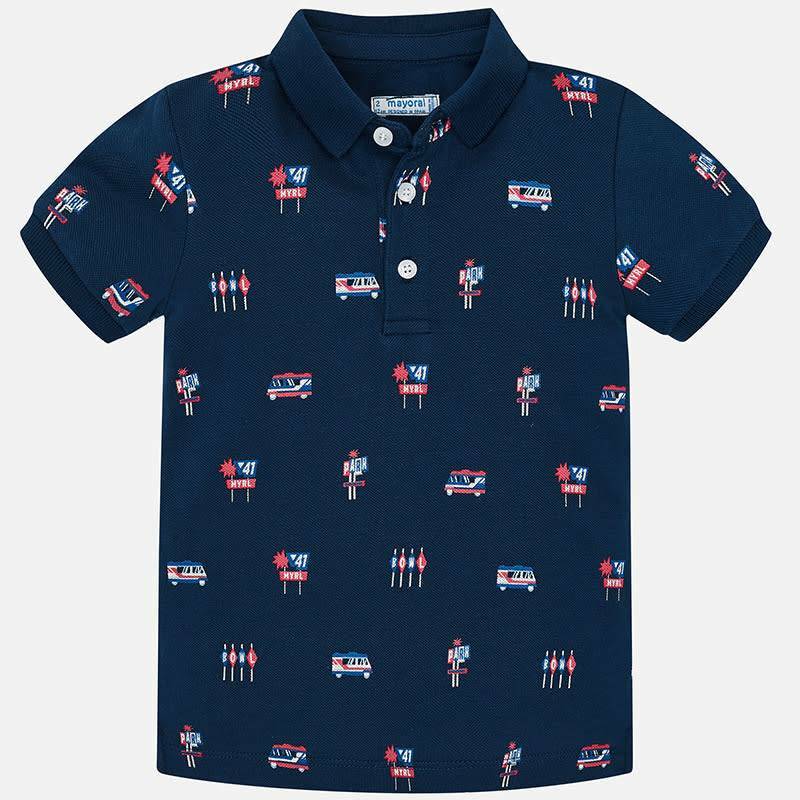 Mayoral Polo Icons Blue from the Mayoral Summer Collection 2019. 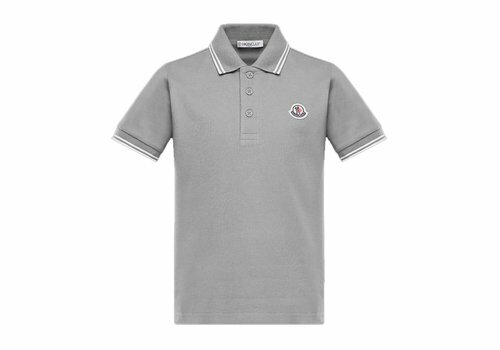 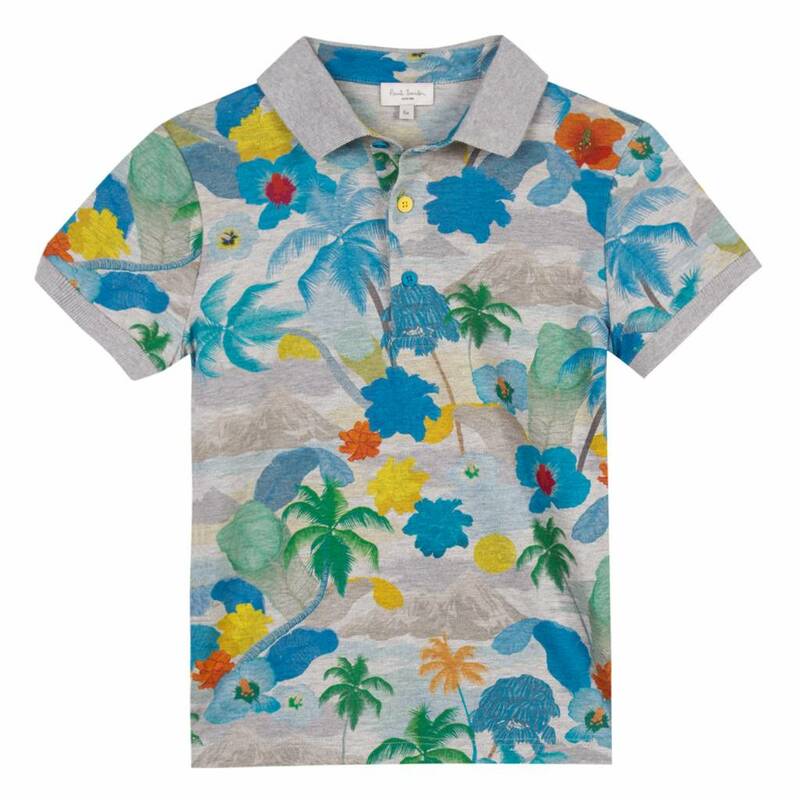 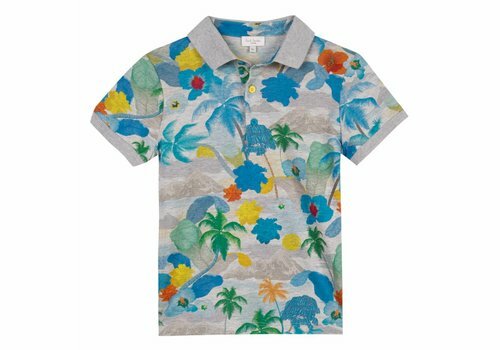 Paul Smith Polo Palm Grey from the Paul Smith Summer Collection 2019. 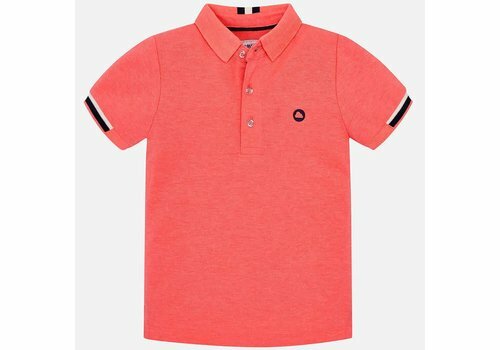 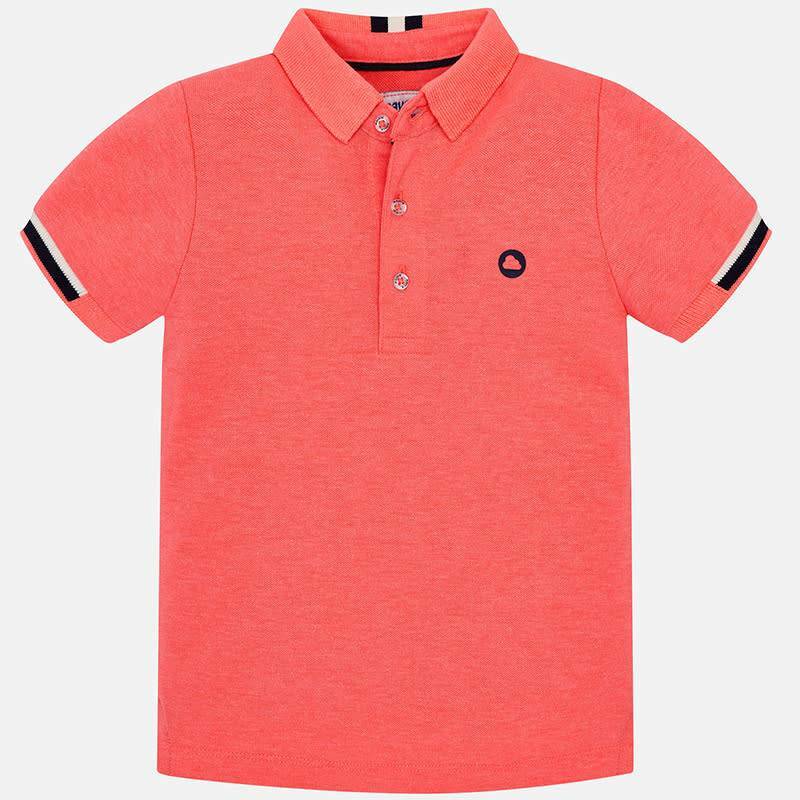 Mayoral Polo Neon Salmon from the Mayoral Summer Collection 2019. 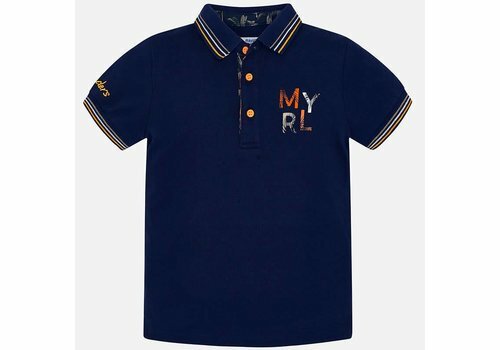 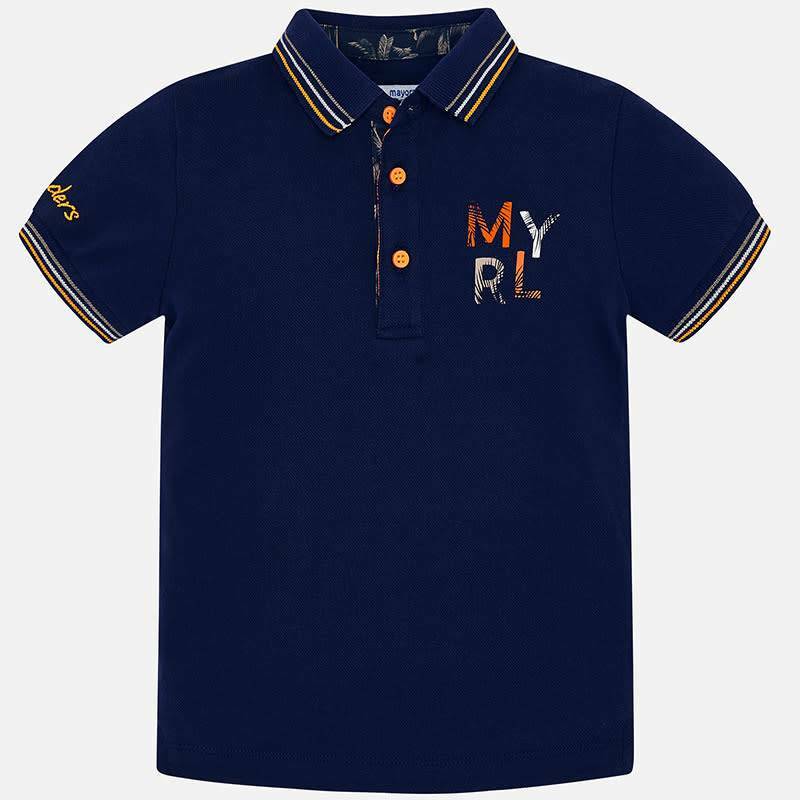 Mayoral Polo MY RL Blue from the Mayoral Summer Collection 2019. 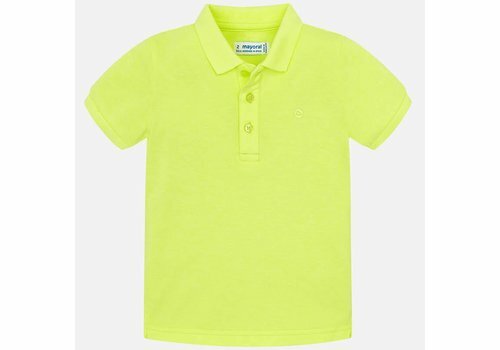 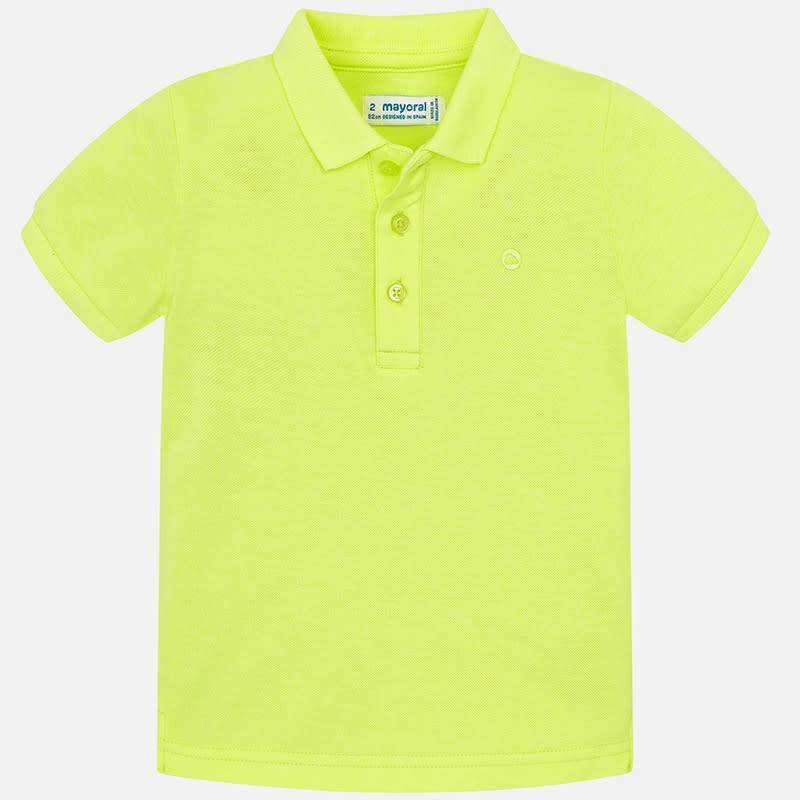 Mayoral Polo Neon Yellow from the Mayoral Summer Collection 2019.